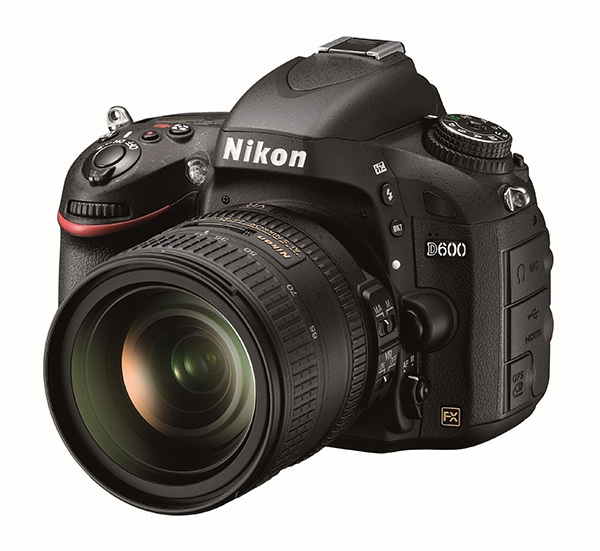 The Nikon® D600 is a D7000-style, advanced-enthusiast camera, on steroids. It’s the next step for an especially enthusiastic enthusiast who simply must have a full-frame sensor and needs the 24 megapixels for larger image size. It is not only an amazing still camera, but like its big sister the Nikon D800, can stream uncompressed video from its HDMI port to an external recording device, such as an Atomos Ninja-2. 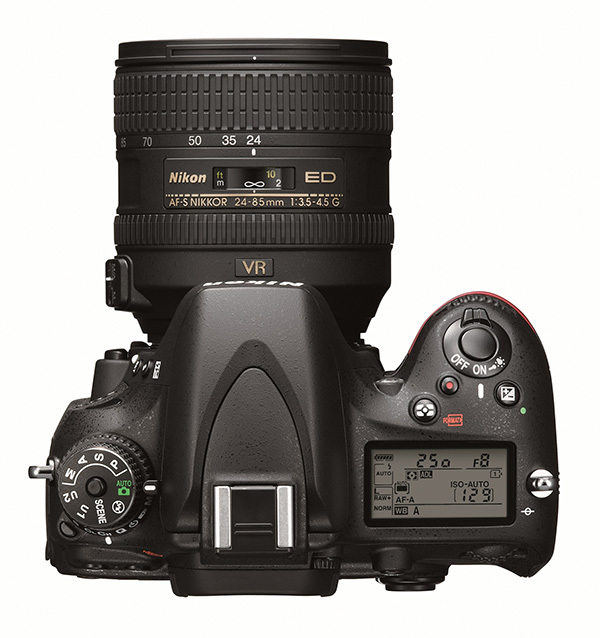 For the photographer who has always desired a full-frame (FX) HD-SLR but couldn’t afford the extra cost, the Nikon D600 changes everything. 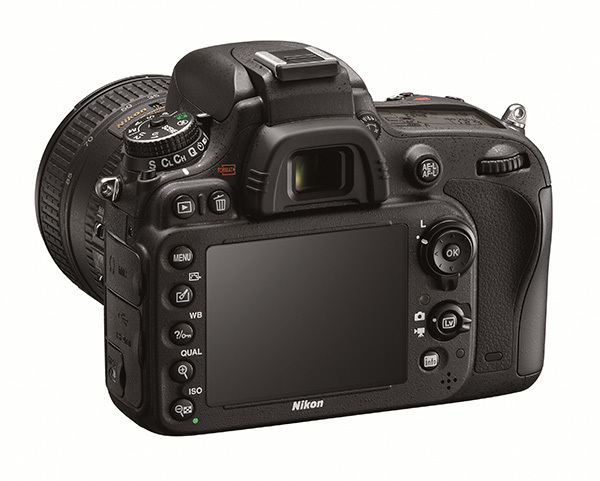 For only US$2099.95, you can acquire an FX camera with image quality like the very expensive Nikon D3X (at lower ISOs). All those Nikkor prime lenses you’ve been collecting and the new FX Nikkor lenses you’ve desired can now be used to their full advantage. 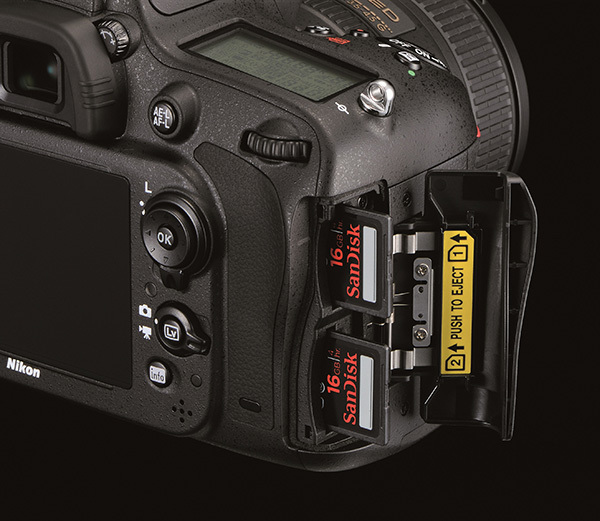 Positioned between the Nikon D7000 and the Nikon D800, the D600 fills a gap that has needed filling for several years. Before now, the only way to own a DSLR having an FX sensor and an affordable price was to buy a used 12-megapixel Nikon D700 or save your pennies for the 36-megapixel Nikon D800. Now you have a real choice! There is no need to settle for an older model, when a brand new Nikon D600 provides all the new features expected in a modern HD-SLR camera, at a price that the everyday photographer can afford. Sure, this is not Coolpix pricing, but you are not a Coolpix shooter, you are an advanced enthusiast.